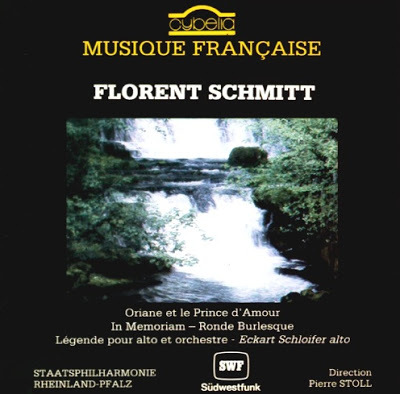 Within the catalogue of Florent Schmitt’s compositions are a goodly number of brilliant orchestral showpieces that exploit the colors of the orchestra to the fullest degree. One of the most interesting and effective of these also happens to be one of the shortest — the Ronde burlesque, Opus 78. This piece was composed in 1927 during a time when Schmitt was experimenting with a more contemporary compositional style. The most prominent fruit of this experimentation is the stunning Symphonie Concertante for Piano and Orchestra, Opus 82, a major 30-minute work known as much for its its craggy atmospherics and jagged rhythms as for its glittering orchestration. 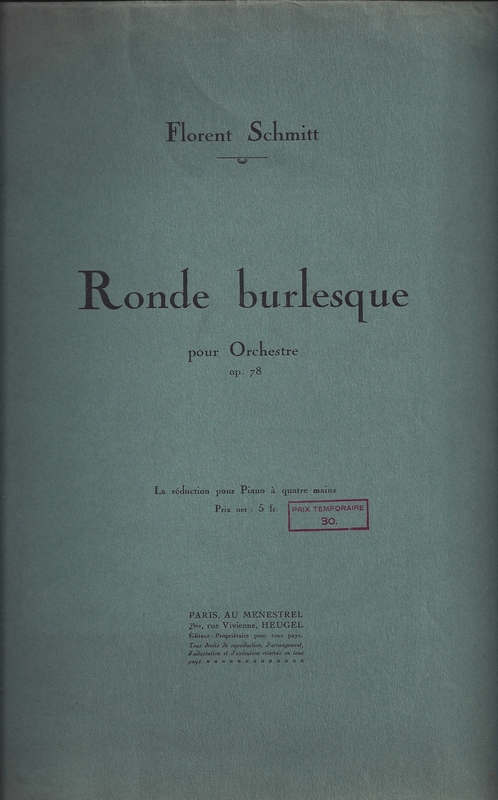 Equally brilliant, the Ronde burlesque, which was premiered at the Salle Pleyel in 1931 by the Franco-Romanian conductor Georges Georgescu, seems a fitting forerunner to the Symphonie Concertante. Barely six minutes in length, it is music that befits the classic (i.e., non-striptease) definition of the term “burlesque” — that is, an absurd or comically exaggerated imitation or parody. In the case of this particular burlesque, the composer revealed that it was supposed to represent “an underwater airplane combat”! When I listen to Ronde burlesque, I can picture all of these images quite clearly. But to my mind, the imagery that comes closest to the target is Schmitt’s own characterization of an “underwater airplane dogfight” — weird and unrelentingly frenetic sounds that seem at once phantasmagorical and yet all-too-real. Dancing demons and underwater airplanes: The piano four-hands version of Florent Schmitt’s Ronde burlesque (1927). To be sure, Ronde burlesque is a virtuoso number — and it requires a virtuoso orchestra to do it full justice. To my knowledge, there have been just two recordings ever made of this fascinating score. Unfortunately, in my view neither of them quite measures up to the music’s full potential. The earlier of the two recordings was made in the later years of the 78-rpm era and featured Gaston Poulet conducting on a Decca-Odeon disk. I own a copy of that recording, which I believe has never been re-released in LP, CD or download format. The newer recording dates from the late 1980s and appeared on the French Cybelia label in both LP and CD incarnations. That performance features Pierre Stoll directing the Rhineland-Palatinate Philharmonic Orchestra. Although captured in decent sound quality, it too is not as polished a performance as one would wish to hear of this brilliant tour de force. Beyond which … the Cybelia recording has been out of print for nearly 20 years, making it a rarity to say the least. Until recently, anyone who wished to hear this music had a hunt on their hands, but thanks to Philippe Louis and his wonderful music channel, the performance has finally made it to YouTube and can be heard here. So … what we really need is for one of today’s ardent Schmitt advocates to take up the cause of Ronde burlesque and produce a recording that boasts not only fine sonics, but also the polished performance this score deserves. Lionel Bringuier … Stéphane Denève … JoAnn Falletta … Fabien Gabel … Sascha Goetzel … Yan-Pascal Tortelier: Whose game? Update (5/24/17): The North American premiere performance of Ronde burlesque was presented by the Orchestre Symphonique de Québec and its music director, Fabien Gabel, 90 years following the work’s composition. And what a revelation! Maestro Gabel’s interpretation stands head-and-shoulders above the two commercial recordings. Never before have I heard such musical detail with the inner voices — not to mention overall brilliance and orchestral colors. Wisely, the conductor chose a slightly slower tempo in his interpretation, which made such a difference in presenting this composition as the orchestral showpiece it most assuredly is. Here’s hoping that Maestro Gabel will see fit to record this music — and soon — for all to hear. 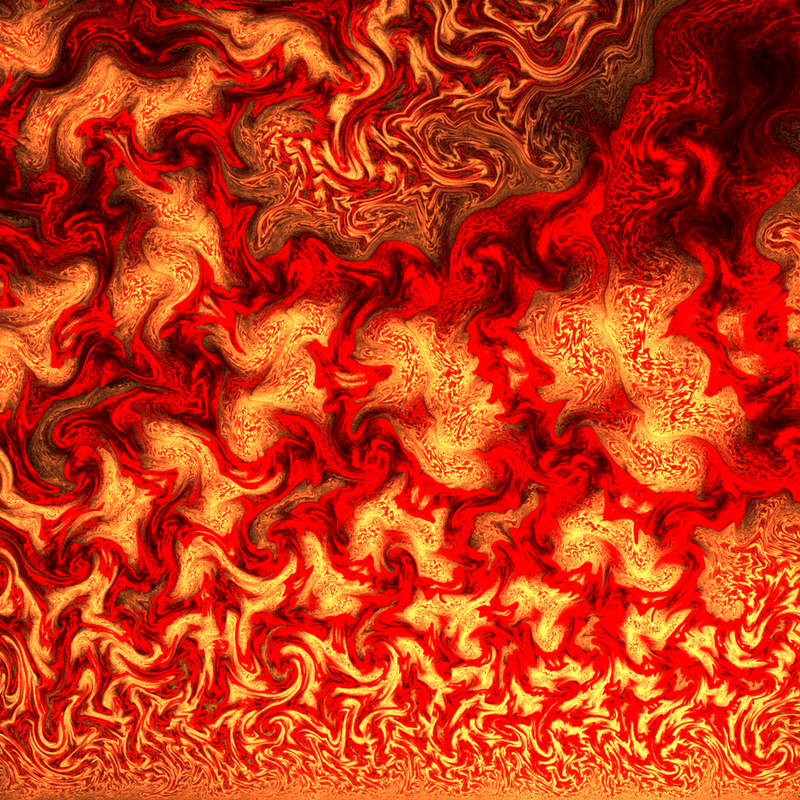 This entry was posted in Classical Music, Composers, French Composers and tagged Cybelia, Emile Vuillermoz, Fabien Gabel, Florent Schmitt, Gaston Poulet, Orchestre Symphonique de Quebec, Pierre Stoll, Ronde burlesque, Schmitt, Symphonie Concertante. Bookmark the permalink. Florent Schmitt, like Paul Dukas, is one of those French composers who turned out almost exclusively high-quality works, if not masterpieces. That’s a good point, Paul. I agree.